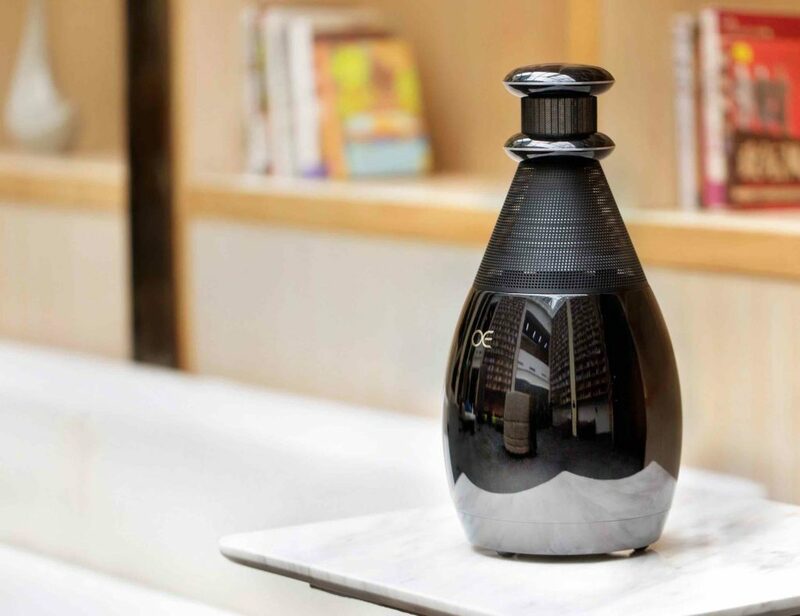 The Wave Coat Rack from J-me is a spectacular and very useful coat rack that will hold up to 15 coats, along with hats, gloves, scarves and anything else you wish to discard when you come indoors. 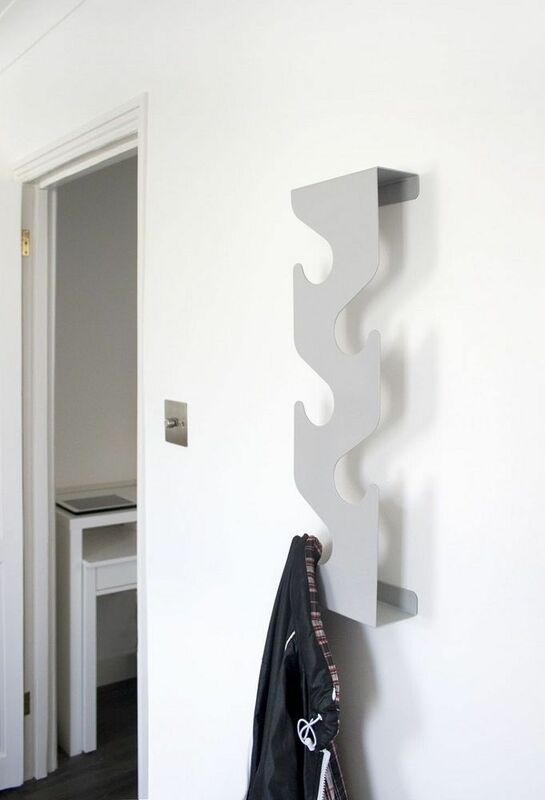 It’s a wall-mounted coat rack that comes with two small shelves at the top and bottom. 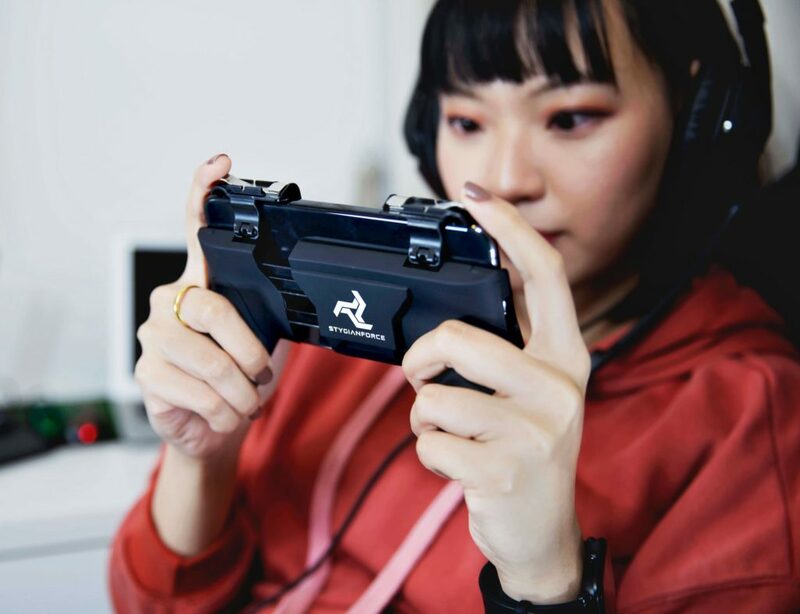 Each of the five wave peaks will catch up to three coats, and you can additionally empty keys, phones and all the other stuff in your pockets into one of the shelves. 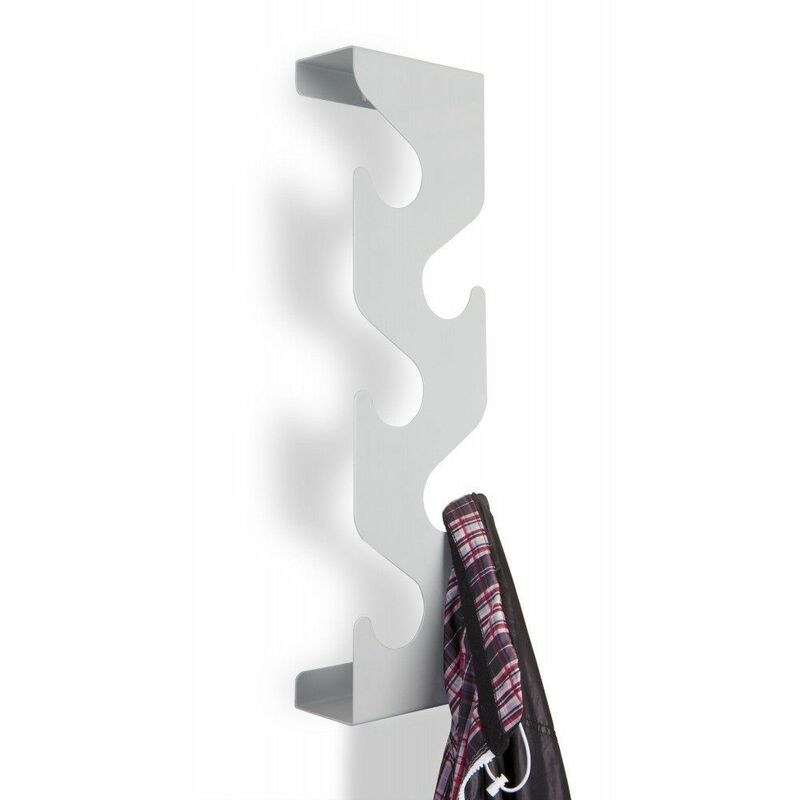 It’s way more stylish and efficient than an ordinary coat rack with hooks, and it won’t spoil your décor either. 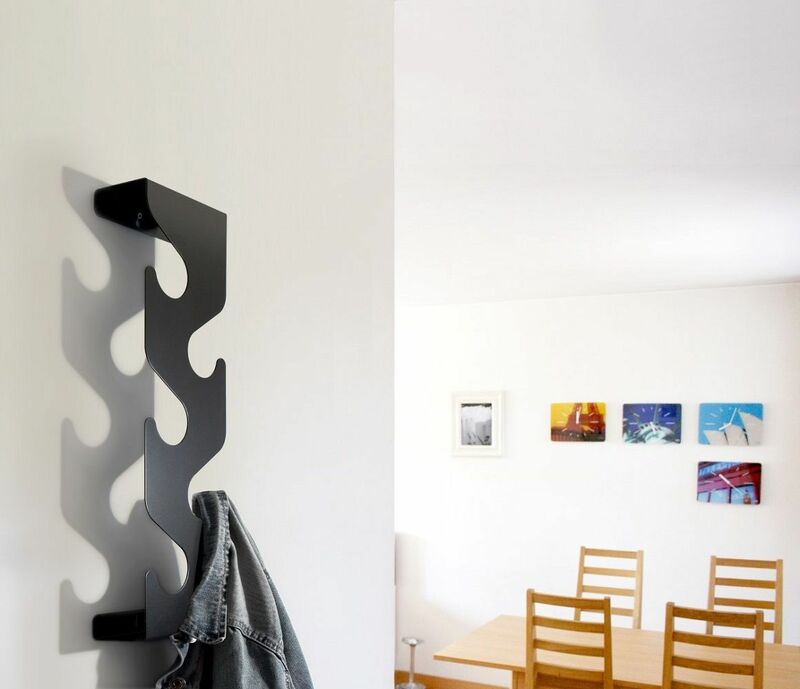 The Wave Coat Rack is made of painted mild steel, and you can get it in black, white or silver.